SANS CyberTalent Immersion Academy – FREE Training in Pittsburgh!  Hire Our Heroes has teamed up again with the SANS Institute to develop the CyberTalent Immersion Academy – a program to provide no-cost (to you) training, certifications, mentorship and job placement assistance specifically to veterans in the Cybersecurity workforce. SANS CyberTalent Immersion Academy – FREE Training in Pittsburgh is currently accepting applications. The deadline is April 29th, The link to the Pittsburgh application is: http://www.sans.org/u/dPg . Pittsburgh is currently accepting applications. The deadline is April 29th, The link to the Pittsburgh application is: http://www.sans.org/u/dPg .